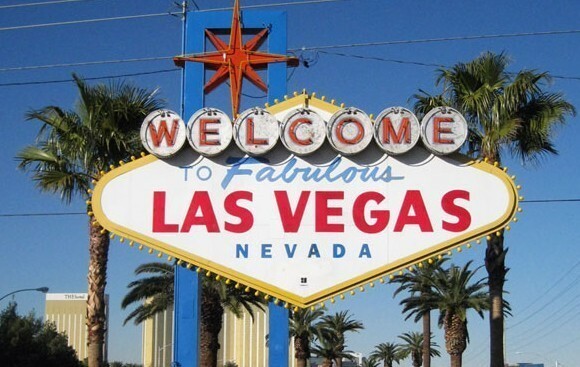 LAS VEGAS (KSNV) — The cannabis industry is growing across Nevada, and in Clark County. The Department of Taxation issued 61 conditional licenses to businesses to sell marijuana in Nevada this week. Currently, there are 65 stores in Nevada that are licensed to sell marijuana. 48 of those are in Clark County, according to the Department of Taxation. In order for these newly licensed businesses to open up shop, they must get their local approvals and final inspections within 12 months. While this new development is allowing some to grow their business, it isn't resonating well with everyone in the cannabis community, according to cannabis consultant Jason Sturtsman. He explained that a handful of businesses received several licenses, while many others couldn't snag a single license. Some of those who were not issued a license, according to Sturtsman, include cultivation and production spots. However, Shane Terry says he doesn't think competition will be an issue. He's the CEO of TapRoot Holdings, and his company was issued 7 licenses to sell marijuana. He says he plans to open up 7 dispensaries. "I guess I can understand the initial concern, but many people inside and outside the industry believe that cannabis (whether its the plant or a business) is an anomaly that doesn’t have to adhere to traditional structures of either science, commerce or economics," he said. "I don’t believe the perceived lack of competition will have any effect on the consumers. There are still a few dozen separate dispensary businesses, and only a few with multiple licenses. Just like any competitive retail space, there will be enough competition in the market where dispensaries will always be challenged to provide a top tier experience, customer service, and great products at a reasonable price." Terry added he has a tremendous amount in the confidence in the state's marijuana marketplace and future of the industry. "This has already proven to be one of, if not the, most viable market in the United States due to well-structured regulation and its entertainment history," he said. "Our industry has progressed so much in the last year, and I’m really excited to see what the future has in store." Sturtsman says he's confident in the future of the industry as well, and he's hopeful competition stays alive and well to benefit the industry and consumers.